A great deal on a MacBook Air is just the start of this week's Apple deals. With new iPads (and new iPad price cuts) on the horizon, you should definitely hold off on buying an Apple tablet for a few weeks. 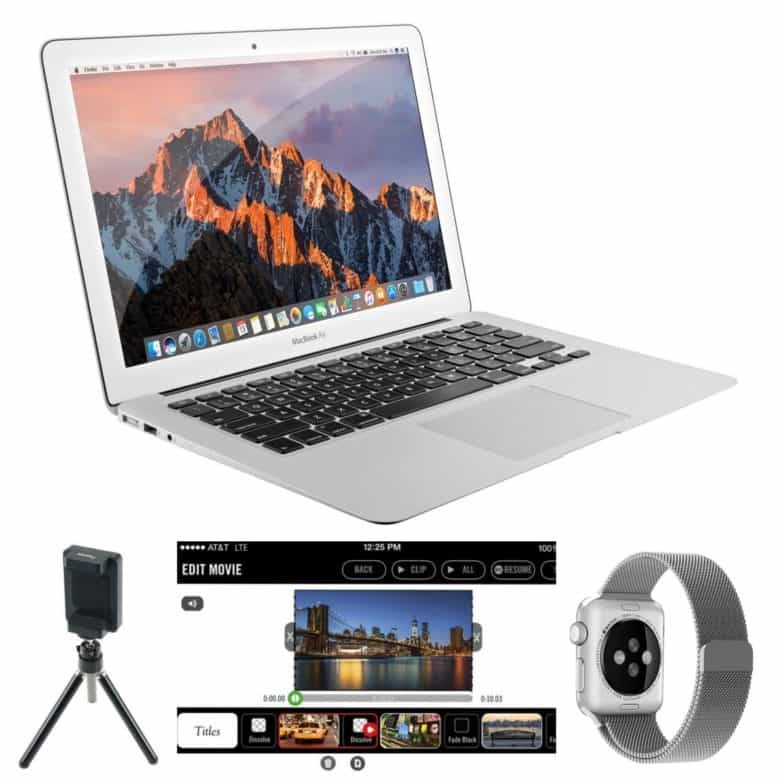 But that leaves plenty of Apple deals: Check out a super-cheap refurbished MacBook Air and several great tech accessories in this week’s roundup. 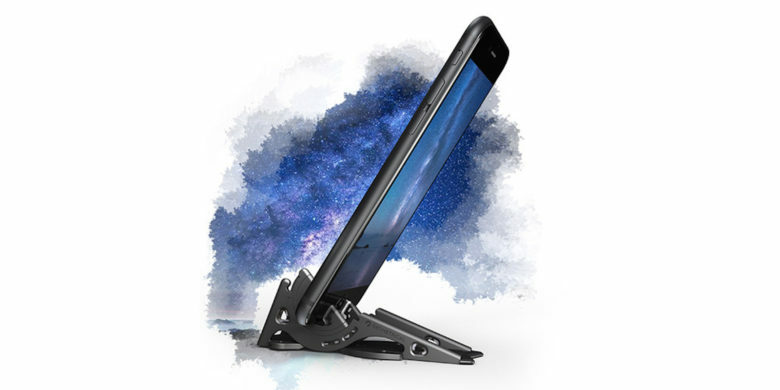 This fully featured, sturdy tripod folds up into credit card size and fits right into your wallet. Want to take better smartphone photos without lugging around gear like a professional? Tripods are an essential tool for taking solid photos — or just engaging in a steady FaceTime conversation — and now you can get one that’ll fit right in your wallet. 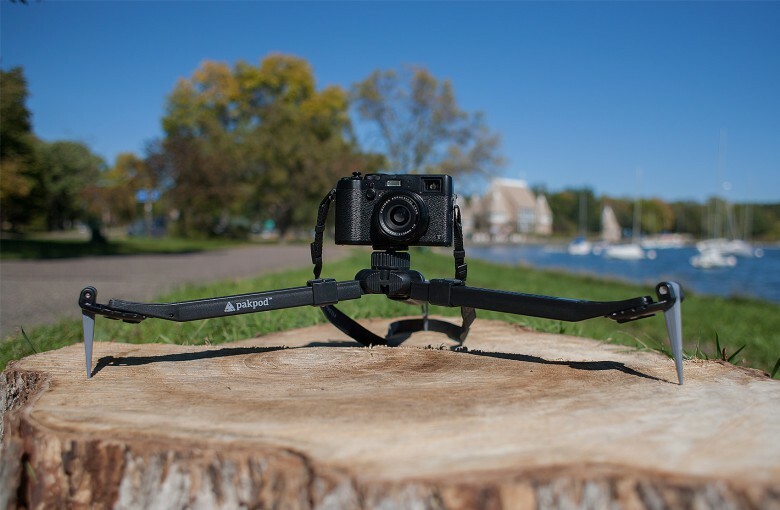 The Pocket Tripod PRO is winning praise from the likes of Steve Wozniak for its clever design and convenience. (“Blew me away,” Woz told Gizmodo.) 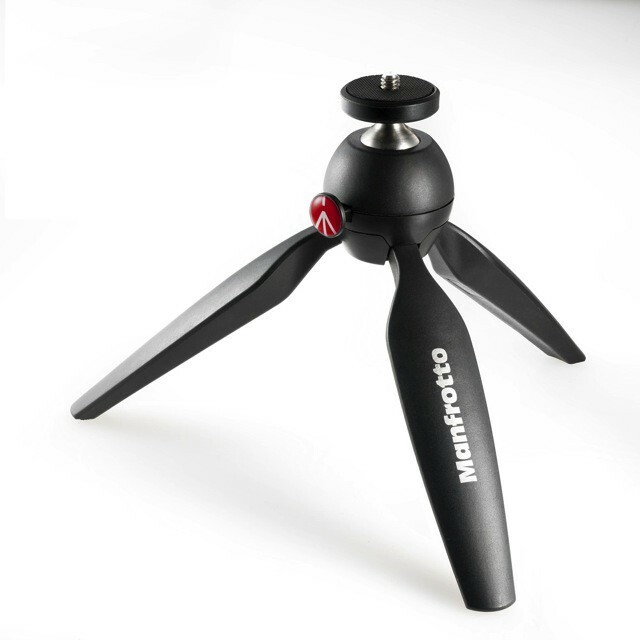 And right now you can get this miniaturized tripod for just $19.99 at Cult of Mac Deals. 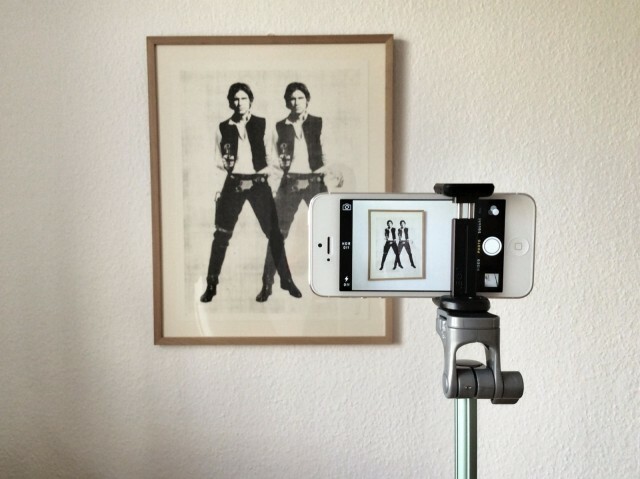 Looking for some great iPhone photography accessories for your gear bag? Here are the best tripods and mounts! In a few weeks, my partner and I are heading to London and Iceland for a two-week vacation. While London definitely isn’t a first for us, Iceland is. This trip also marks another important first for me: It’s the very first time I’m leaving my DSLR at home. I’ll be relying solely on my iPhone 6s Plus for all my photos. Ever tried to snap a self portrait with your iPhone? And I mean a proper self-timer self portrait, not an arm-out-the-side-of-the-frame selfie. It’s almost impossible. First, you have to deal with the lack of a self timer on the iPhone. And second, you have to find somewhere to balance it. 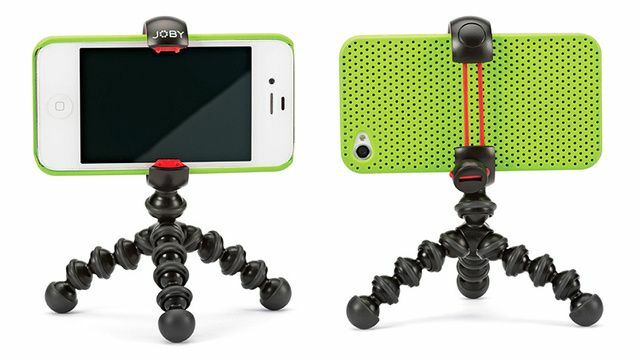 What you need is Joby’s new MPod mini. 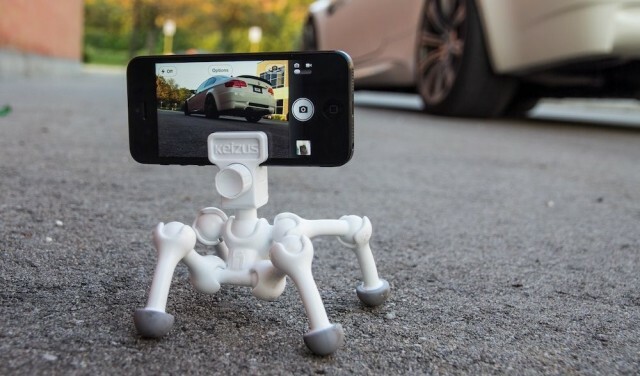 The Keizus Quadrapod device mount looks remarkably like a human form without a head; it’s also similar in form and function to the Joby GorillaPod, leading to inevitable forthcoming comparisons between ape and man whenever the Quadrapod is mentioned. Manfrotto’s new Pixi tripod is built to supports hefty compact cameras, but will be equally at home when shoved under your iPhone (via a case with a tripod screw mount, of course). 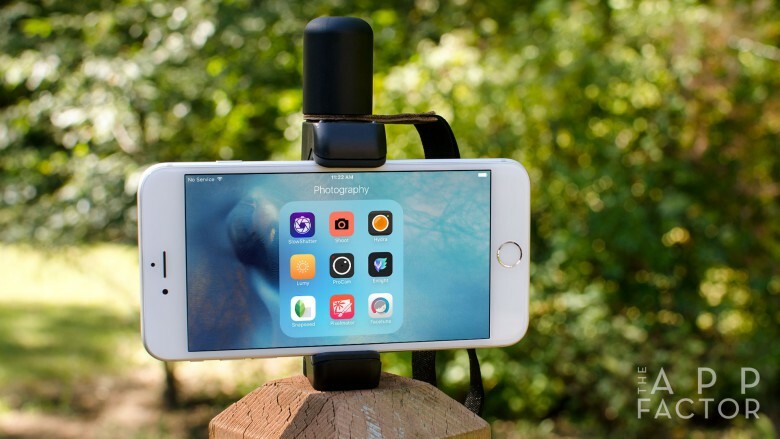 In fact, it’s almost perfect for iPhoeography as it doubles as a handgrip letting you shoot much steadier video than you could with the iPhone only. 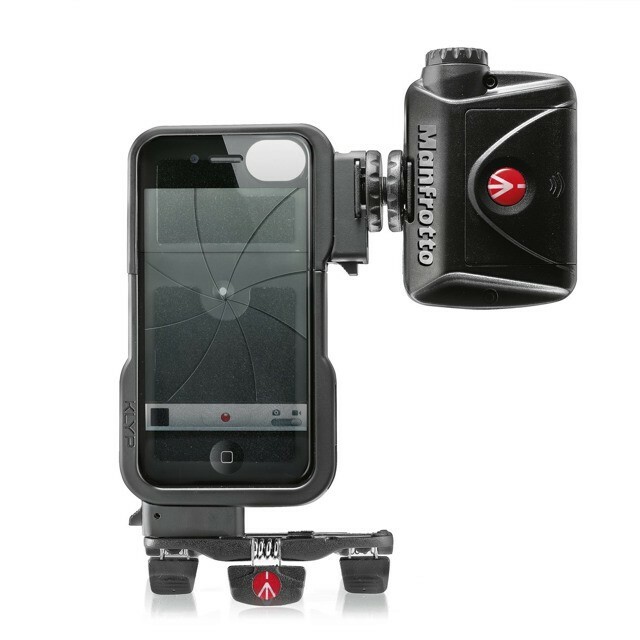 Tripod and lighting supremo Manfrotto — the Italian company whose name seems to combine the words “man” and “frottage” — is finally getting in on the iPhonegraphy game. And its Klyp looks to be every bit as sturdy and well thought out as the rest of its products. The iPhone already has built-in image stabilization (which is why the frame zooms in annoyingly close whenever you shoot video), but who could argue with this tiny, cute steady-cam-a-like for smartphones? It works on a very simple principle, hanging a counterweight below the camera to stop things shaking. Despite this simplicity, though, the kit will cost you a surprising $180.